You want to talk about an active Ruck Club? 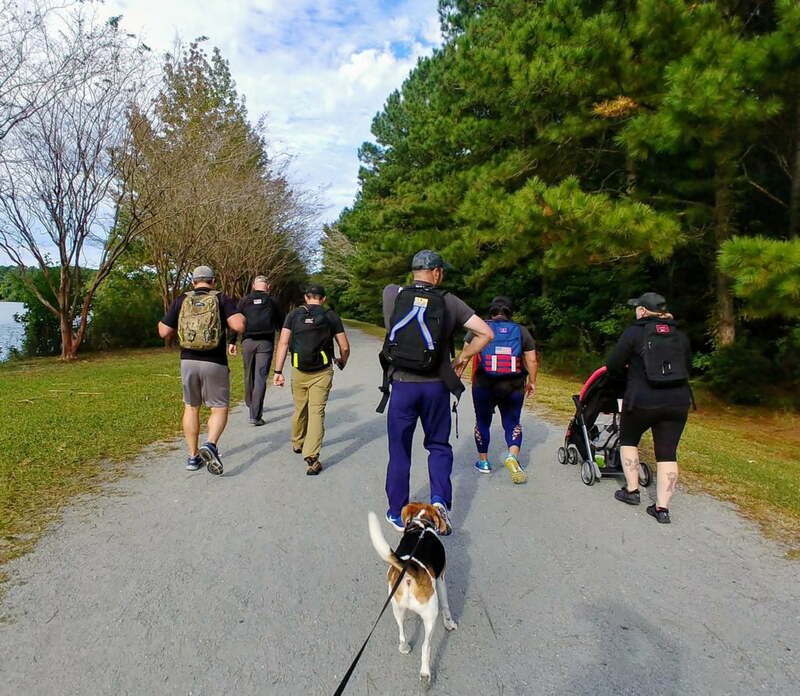 Ever since I joined the Coastal Virginia Ruck Club’s Facebook page, I’m seeing near-daily updates of Ruckers putting together events and activities. Here’s a little about who they are and what they’re up to. Ruck Club Size: 200 on Facebook. About 20-30 at events. 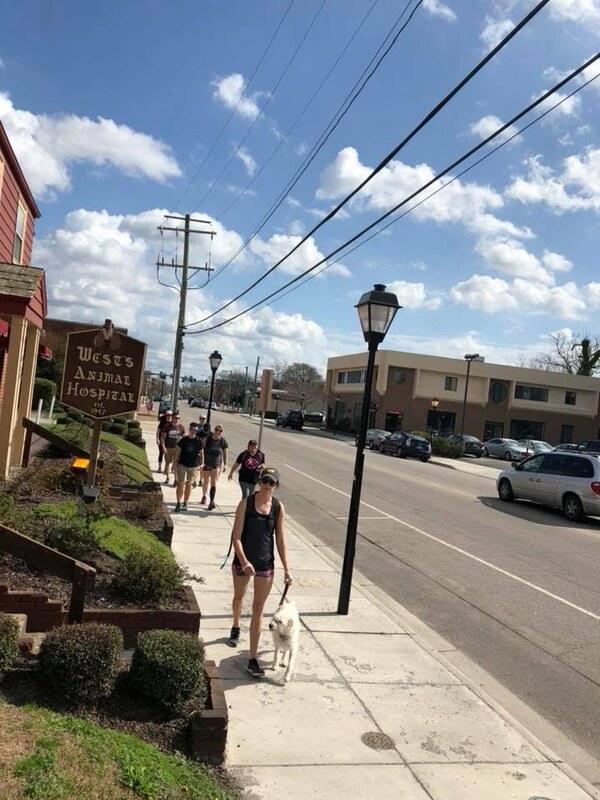 When/How/Why did Coastal Virginia Ruck Club start? We started in March 2018. We already had quite a few local GRTs in the area and we would get together every few months for a ruck or just social gatherings. 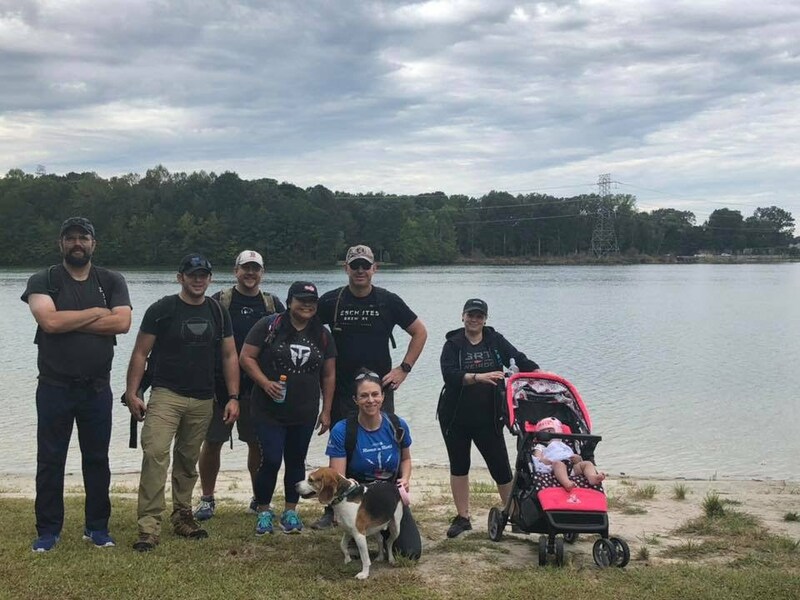 We noticed a bunch of Ruck Clubs being formed in the surrounding areas, led by people that we’d met at GORUCK events, and figured we go ahead and make ourselves official and get together more often and maybe get some new people out and introduced to rucking. 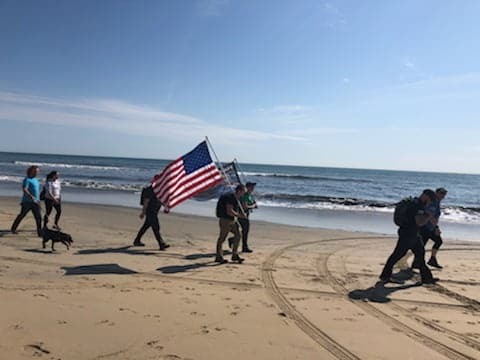 What sort of activities does the Coastal Virginia Ruck Club do? 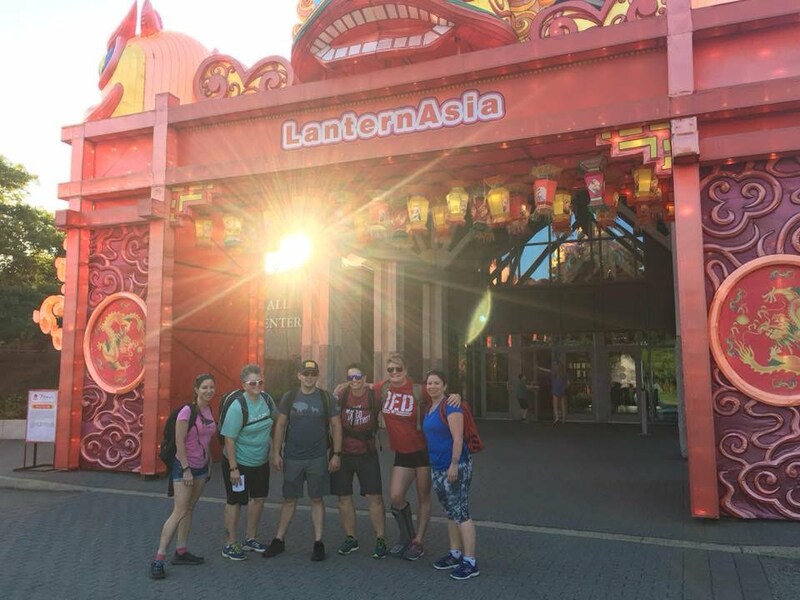 We meet up a couple of times a month for casual rucks, themed rucks, ruck workouts, Ruck Club Callouts and service projects in our local area. 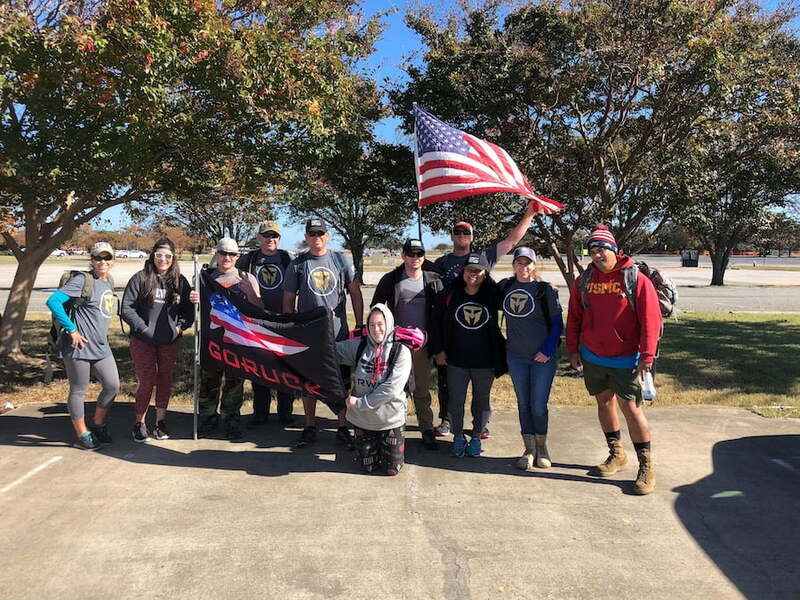 I think the coolest thing we’ve done as a Ruck Club so far was the Travis Manion Foundation Operation Legacy Service Ruck. We got together in early November and rucked to a local all-volunteer cat shelter and helped out with a bunch of maintenance on the shelter grounds, such as painting, pulling weeds, trimming hedges, cleaning gutters, moving supplies and cleaning storage sheds. We had a great time giving back to the community and rucked back to a local brewery and had a couple beers together! What do you think is the key to having a great Ruck Club? I think the biggest part of a great Ruck Club is communication and participation. We highly encourage our members to speak up when they have ideas for activities that they would like to see happen. Anything else you want to share that would be of interest to readers? 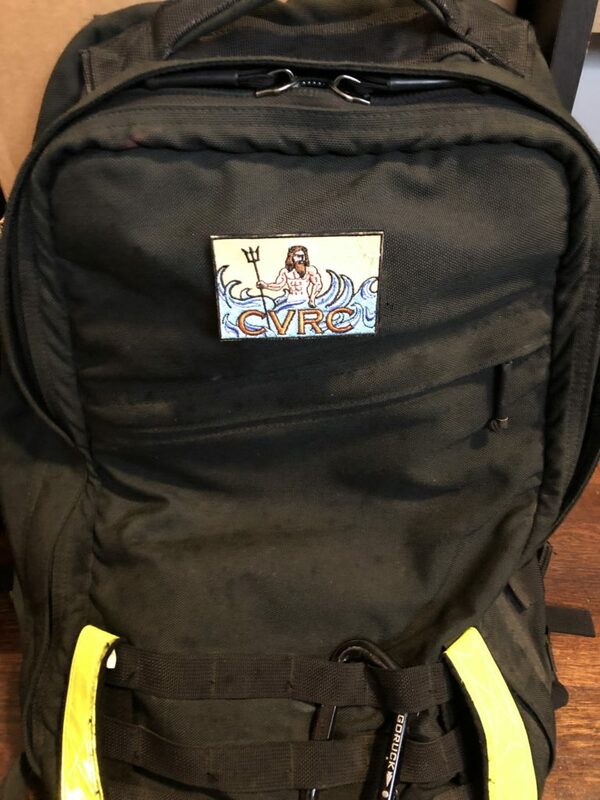 CVRC is one of a handful of Ruck Clubs in the DC, Maryland and Virginia (DMV) area (Read our DMVGRT Spotlight). All of the surrounding Ruck Clubs are amazing and we always try to make it out and participate in each other’s events and support each other. Awesome. Got any more pics? If this looks like your kind of fun, find a ruck club in your area. If there isn’t one…start one.